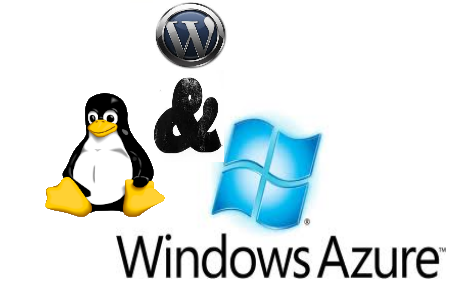 There are essentially to ways to host WordPress in to Windows Azure, the first is using the Windows Azure Websites feature (http://www.windowsazure.com/en-us/services/web-sites/), this is a good approach when you have simple solutions of wordpress that use plugin’s that runs equal in Windows SO as in Linux SO. The other way is mounting a server on the cloud, in some cases this can be the best option, if you want to create a dedicated server to host a few sites or if you have the need to share some content between different WordPress WebApps. In this post we will take a look in how to create the needed infrastructure to have a secure and optimized dedicated server for WordPress in the cloud. Let’s begin. 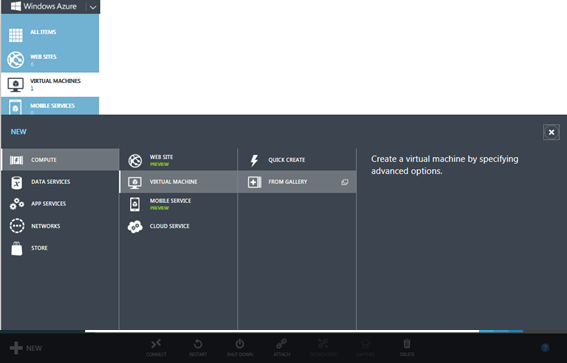 Select the type of virtual machine you wish from the gallery of pre-built templates that azure offers, this will help you have your job done quickly. 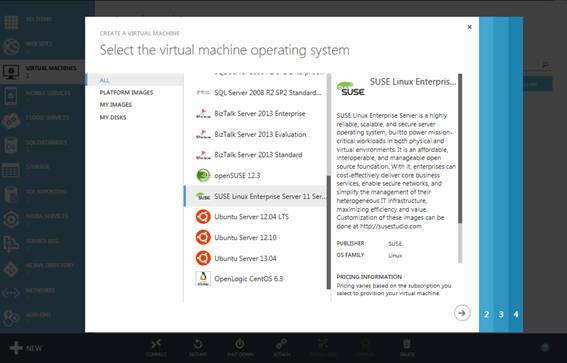 Once in the Virtual Machine pre-build templates choose to use one of the distributions of linux. 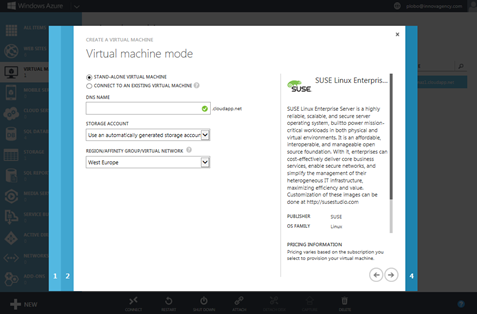 I prefer Suse Enterprise Server because for me is one of the most secure and configurable distributions of linux, and when you want to expose a server on the web this can make the difference. His configuration is a little more difficult than Ubuntu distributions but what you win with this choice worth’s the work. After that choose the World datacenter zone where you wish your machine will live and a storage account for your hard drive, I prefer to have a storage for each VM i create. Define also a availability set for your vm if you don’t have already one in your Infrastructure, this is particularly important to grant the high availability of your Machine. After the machine as been created you should enable the remote desktop. To do that you have to connect yourself to the remote machine using a SSH client, since this is the only endpoint opened in your recently created machine, in our case I will use putty client (http://www.chiark.greenend.org.uk/~sgtatham/putty/download.html). 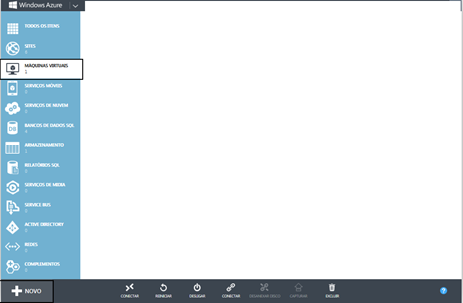 After running the *.exe file you should look in your Windows Azure Dashboard for the SSH details, copy that address:port and paste it on the putty console (on the Host Name field), and click open. When you click open if the connection is succeeded your operating system will ask if you trust the server footprint, validate that footprint in to the dashboard. After this a black console will open for you to login in the server. Now is time to enable VNC to allow you can use windows to access the Guid of your Linux server, for less practices Linux user’s this can be essential. After that we will configure our FTP and Apache server Feature, in the next part of this post we will guide you in a step by step process to end our goal, for the most experience Linux administrators you can start at this point with the configuration of your server.